The Inside Story of How Ed Wood Jr. Became the Way He Was! The truth about this eccentric Hollywood genius at last - Ed Wood as the Tim Burton movie didn't show him - and as he didn't want you to know him. 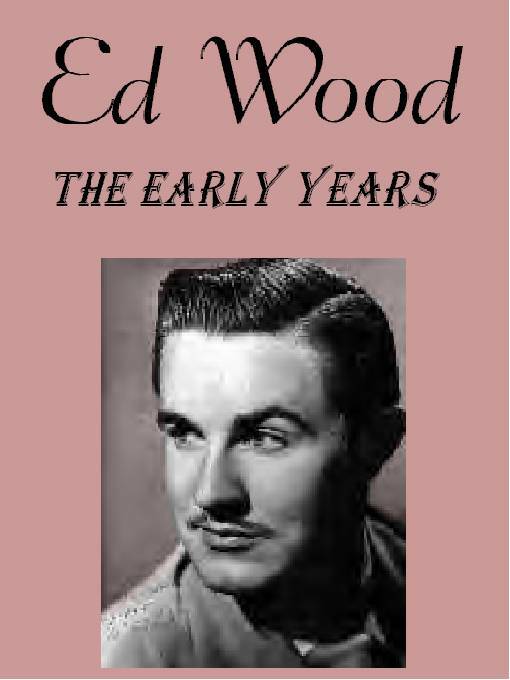 In this sure-to-be-controversial book (the first of a projected two-volume biography), filmland journalist Jean Marie Stine (who knew Ed Wood and his inner circle personally) deflates the many myths Ed Wood, Jr. created about his own life, chronicles the youth, war years, and post-war years of the King of Cult Films, ending with his arrival by bus in Los Angeles, California in 1947.